You might retain a forensic accountant during a divorce when you have complex financial issues. You may need the accountant to find hidden or missing assets, analyze small business books, investigate suspicious expenses by your spouse, or distinguish separate property from marital property. Couples who own their own businesses often need additional help from these accountants when determining the value of their businesses for the purpose of dividing assets. The accountant can also help you with your post-divorce tax issues. Forensic accountants often provide more than financial investigation and analysis. They can provide expert witness testimony in court regarding all financial issues between you and your spouse. If the accountant finds that your spouse has hidden assets, he could create financial reports that detail his investigations and professional conclusions along with any supporting documents. These reports and documents would be filed as evidence during the divorce proceedings. The accountant may also provide testimony regarding his findings in court. Further, forensic accountants can analyze the findings of any expert witness, usually another accountant, that your spouse might hire to help her case. Your accountant can dispute the testimony of another expert witness in court. 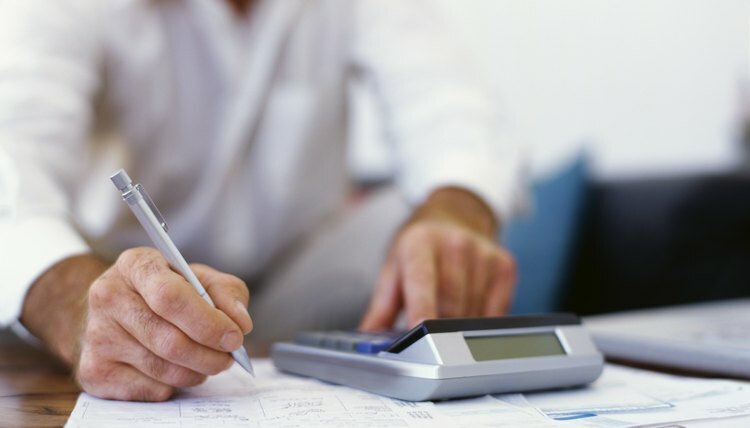 Many large accounting firms employ experienced forensic accountants. Contact several firms to ask if they provide forensic accounting services. You can also contact local, state or national accountant organizations like the National Association of Forensic Accountants, the Forensic Accountant Society of North America and the Forensic CPA Society. These organizations will refer you to members that provide forensic accounting services, as well as accountants who have specialized forensic accountant training. If you have an attorney or have worked with an attorney in the past, ask her to recommend forensic accountants. You can also check local and state attorney organization publications for listings. Forensic accountants often advertise in legal publications to network with attorneys. Always ask for references from any forensic accountant you wish to retain. An experienced forensic accountant should have extensive experience in divorce proceedings and should be able to provide you with the names of several attorneys as references.